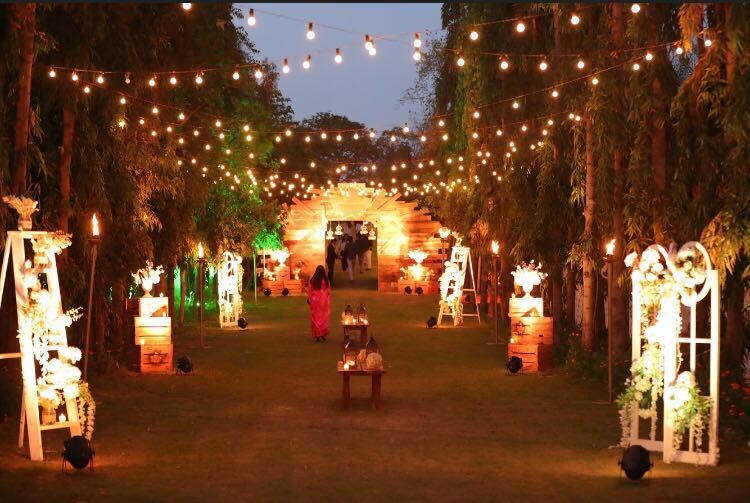 The Pink City is all set to witness the second edition of ‘Gourmet Getaway’ on 20 and 21 January. Here’s all you need to know about the event. 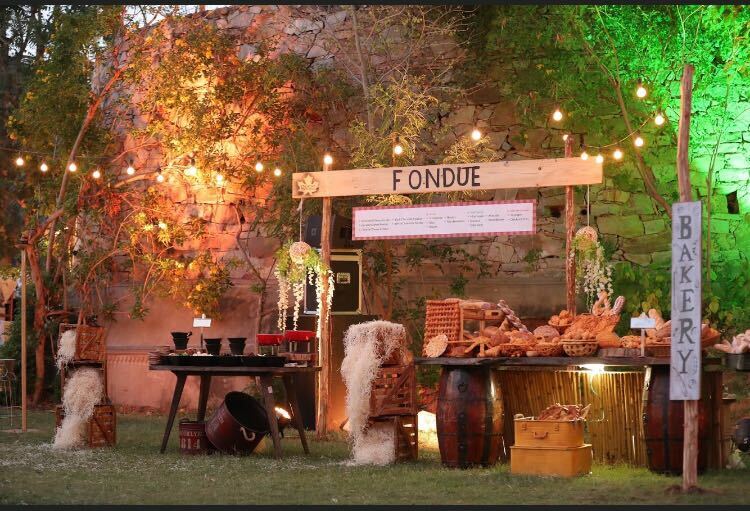 Jaipur’s first international food festival, Gourmet Getaway is a melting pot of cuisines from around the world. With Jaipurites developing a palate for international flavours, the event offers the natives as well as expats a whole new experience of trying out the latest and famous culinary innovations. 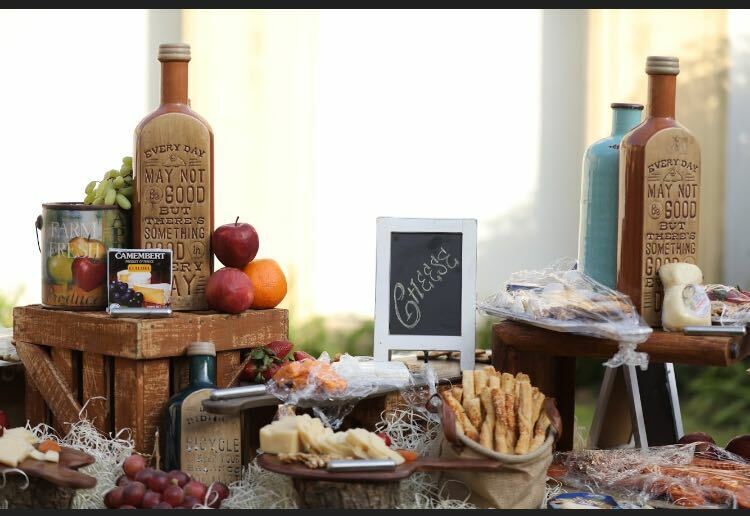 Taste, smell and see as several interesting counters serve artisan bread, cheese, delectable desserts, pickles, ice creams, gourmet food, healthy treats, and brews from around the world. 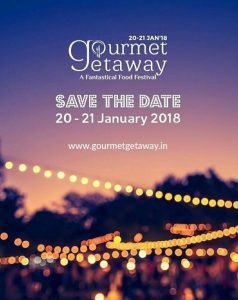 This edition of Gourmet Getaway will also include ‘LIVE’ food demonstrations by International and celebrity chefs, engaging talks and tastings, splendid music performances within the beautiful heritage property of Nand Mahal and lots more. The event aims to provide a world class and unforgettable culinary experience for local and international patrons with its innovative approach, whilst imparting intensive gastronomic knowledge. Don’t miss it!